Active participation — One of the founding principles of Community Learning Center Schools is the active participation of stakeholders within our communities. When community members actively participate, it develops learners and engages families, increases educational quality and results in a stronger and more vibrant community. Strong and reliable structure — Though we are a participatory community, we also respect and value the roles and responsibilities of each of our component parts in order to ensure adherence to our educational vision and mission, maintain our values, achieve our strategic goals, improve our internal functioning and enhance our educational outcomes. To accomplish this, our organization must be strong but flexible, consistent yet responsive, and sustain a collaborative culture among the various components and constituents. The chart below outlines the CLC Schools organizational structure graphically, showing the relationships and functions of our various segments. 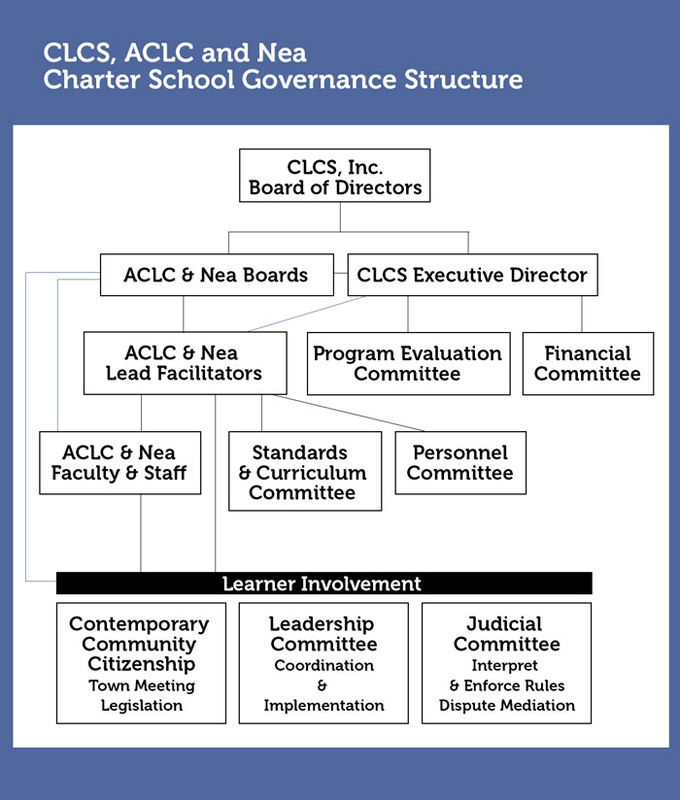 Below the chart is a more detailed explanation of the role and responsibilities of CLC Schools, Inc., and its Board of Directors. 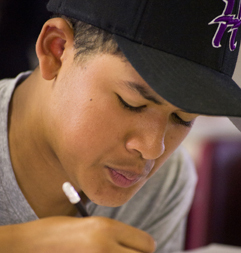 The Alameda and Nea Community Learning Center charter schools are operated by CLC Schools, Inc., a California non-profit public benefit corporation with 501(c)3 status, granted in 2006. The schools are operated as independent charter schools and are directly funded. 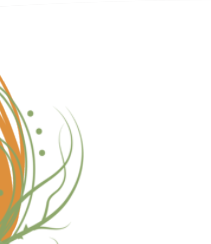 The Community Learning Center Schools, Inc. Board of Directors is the senior governing authority for the Alameda and Nea Community Learning Centers. The CLC Schools Board of Directors oversees the work of the ACLC and Nea Boards. The ACLC and Nea Boards are seated according to their charters. • To serve as the final authority on expulsions, personnel firing decisions, and legal actions. • To serve as the appeal board for any ACLC or Nea Board recommended expulsions. • To be responsible for any official interactions with AUSD and state, including the approval of funding applications and reports. • To serve as the employer of all ACLC and Nea staff and to approve employee contracts, pay schedules, benefits, and other employee financial transactions. • To serve as a review board, as approved by board policy, related to employee dismissal.